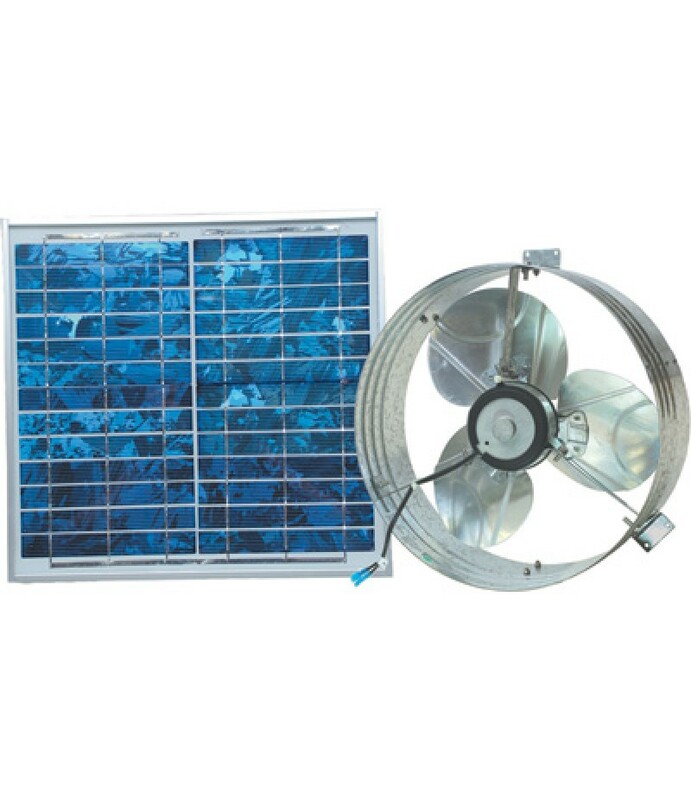 Product SummaryThis Ventamatic Solar-Powered Ventilating Fan with Panel allows you to harness the energy of the sun to keep your attic cool and well-ventilated. 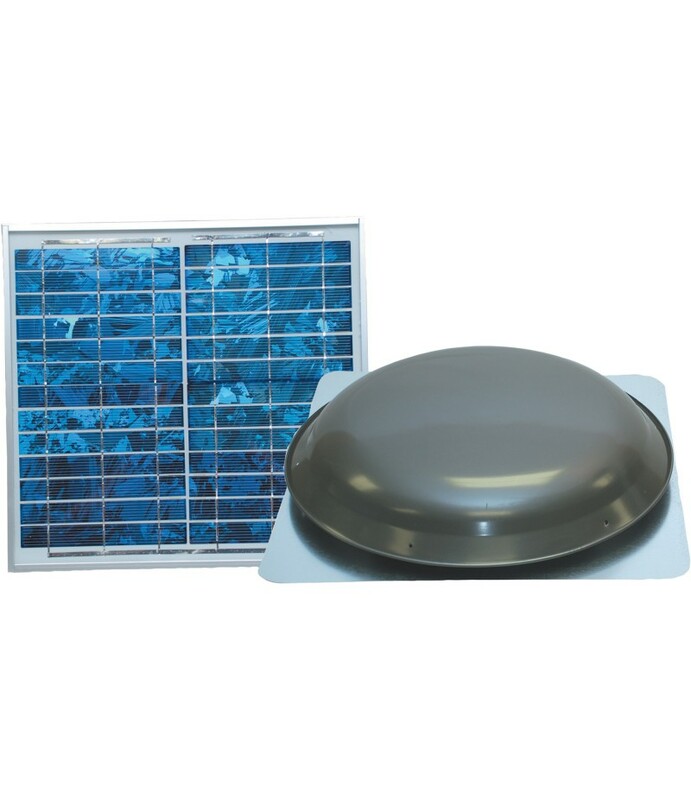 Multi-crystal solar panel is installed on your roof to convert the na.. Product SummaryHarness the energy of the sun to keep your attic cool and well-ventilated. Multi-crystal solar panel is installed on your roof to convert the natural energy provided by the sun. The solar panel converts the sunlight..